A good website isn’t classified just by how it looks, but also by how it works. If your website isn’t delivering new business to your door, you are not alone. Your website design may be the issue. Sadly, many business websites are dead upon arrival when it comes to getting inquiries or new customers. They are either invisible (no one can find them) or lack the best practices necessary to motivate people to call. The culprit? Most often, it’s the fault of generic templates and amateur web design. But don’t worry – our professional web development team is ready to revive your website so that it appeals to customers and reflects the most appealing characteristics of your business. 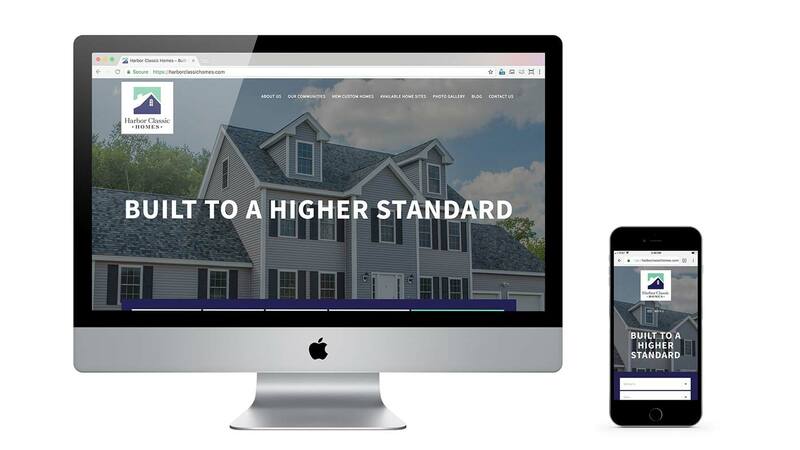 After a consultation to discuss your needs, we will overhaul your website and bring it to life with an intuitive layout, tailored content, and all the information your customers need to connect with your business. Get a Free Website Performance Report with competitor analysis! 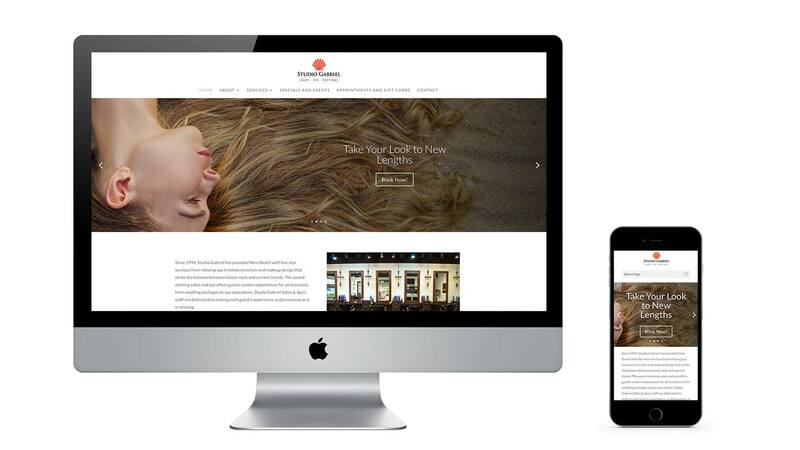 What sets our Website Design Services Apart from the Rest? At Adams Media Group, you’ve got the perfect web design team. 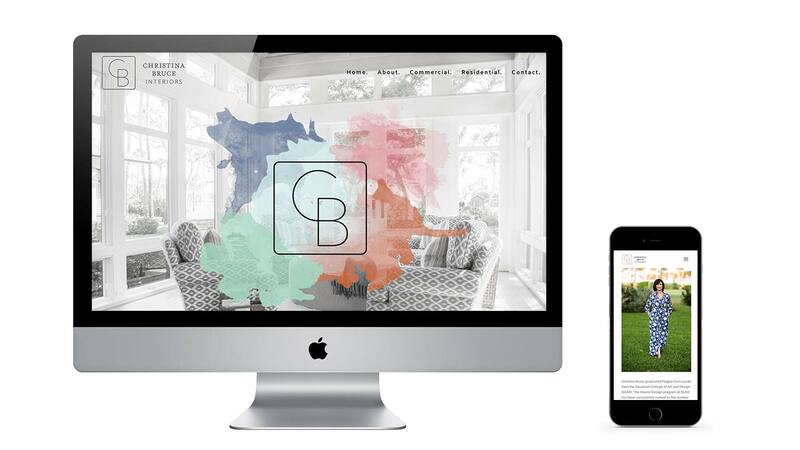 Our designers and developers work together to build smart, functional websites that not only look amazing but perform to your highest expectation. We use brand positioning methods to ensure your website communicates the mission of your company to build loyalty and trust with your target audience. Google Analytics integration with goal tracking. Monthly maintenance for continued website support, performance reporting, and updates. SEO best practices to your website can be found in search engines. CRM integration with your existing software. Social media integration and beautiful Google maps. Styled website contact forms with conversion tracking. Are You Ready for a New Custom Website? Contact our web design team today. Your consultation is complimentary!